As the winter months draw in, it’s that time of year again that we have to take extra care of our nails, as well as making them look fabulous for all the festivities. Here at Red Carpet Manicure, we’ve rounded up our top winter essentials that will both protect your nails in the colder months and help you create a stand-out manicure for the party season. Dipped In Gold Duo Pack. What better way to get ready for all the festivities than with this Dripped In Gold Duo Pack. Complete with You Like Me, You Really Like Me burgundy gel polish and I’ll Toast To That gold shimmer gel polish, the Dripped In Gold Duo Pack contains the staple colours for the new season. Nothing says winter like glitter! With our Nail Glitz kits, you’ll have all the glitter you need to customise your Red Carpet Manicure. Whether it’s an ombre design or glitter all over, your Red Carpet Manicure will certainly stand out. 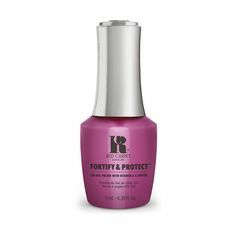 The Red Carpet Manicure Revitalize Cuticle Oil is the ultimate staple this winter. It hydrates the cuticle and the skin surrounding the nail to encourage healthy, strong nails. 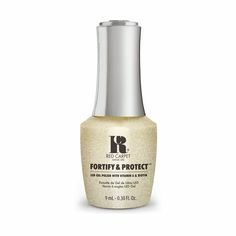 The Revitalize Cuticle Oil is an essential daily treatment and will leave your nails in tip-top condition ready for their next Red Carpet Manicure. Get ready for your next Red Carpet Manicure with the Removal Foils & Pads. With a gel manicure, it is important to remove correctly. The Removal Foils & Pads will help ensure the removal process is kind and gentle to the nails, giving you strong and healthy nails ready for your new Red Carpet Manicure.